Assistant Professor Maryam Ahranjani has expertise in constitutional law and criminal procedure. The UNM Law School is proud to welcome Assistant Professor Maryam Ahranjani and Assistant Professor Joshua Kastenberg to its faculty. “Our new hires are going to strengthen our programs in evidence, trial practice, international law, and constitutional law,” says UNM Law School Dean Alfred Mathewson. 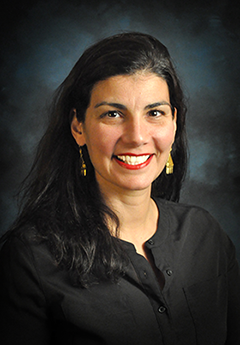 Assistant Professor Maryam Ahranjani returns to UNM Law, where she taught two courses (Constitutional Rights and Education & the Constitution) as a visiting professor in 2014. From 2014 until her return to UNM, she lived and worked in Guatemala as a rule of law and human rights consultant to the American Bar Association and the U.S. Department of State, Bureau of International Narcotics and Law Enforcement. She also taught at the University of Istmo Faculty of Law. Prior to UNM, Ahranjani taught as an adjunct professor at American University Washington College of Law (WCL) for eleven years and served as the Associate Director of the Marshall-Brennan Program Constitutional Literacy Project for five years. Assistant Professor Joshua Kastenberg has expertise in evidence, trial practice and international law. In addition to his 20-year career as a lawyer and judge in the U.S. Air Force, Assistant Professor Joshua Kastenberg has over twenty years of teaching experience. 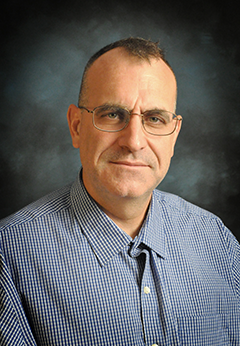 Most recently, Kastenberg was an adjunct professor at National Intelligence University, where he taught national security law to United States intelligence officers and other federal employees enrolled in accredited masters and Ph.D. programs. He has also taught numerous short courses to federal and state attorneys on subject areas ranging from criminal law and litigation to human rights law.